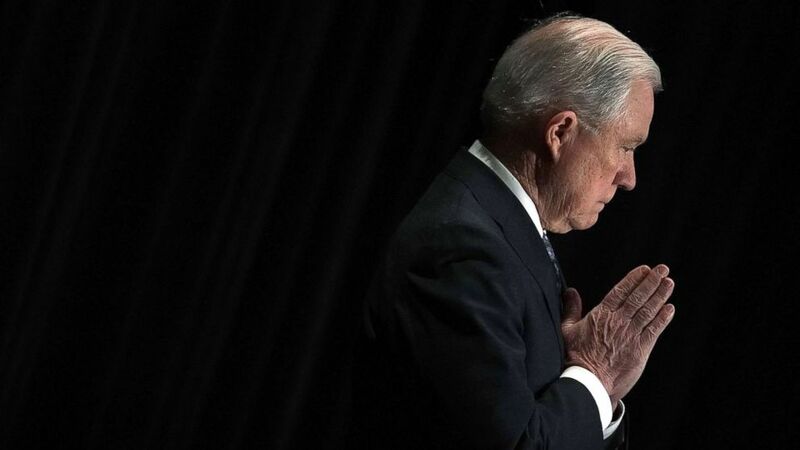 Attorney General Jeff Sessions resigned Wednesday, at the request of President Donald Trump. The announcement was made by the President on Twitter, just a day after the midterm elections. “At your request, I am submitting my resignation,” Sessions wrote to Trump, adding that he was “honored to serve” the president. Sessions’ departure after the midterms was no surprise, given the many conflicts between the two. When Mr. Trump was asked about Sessions’ future at a lengthy press conference Wednesday afternoon, he declined to comment on whether Sessions would be leaving the administration. However, Sessions’ resignation letter had already been submitted earlier in the day. President Trump has now named Matthew Whitaker, Sessions’ chief of staff, as acting attorney general. Whitaker is now set to oversee special counsel Mueller’s probe. Jeff Sessions has resigned as attorney general, effective immediately.